Congratulations; your beautiful work is featured on the home page of the 200 Club! Thanks so much, Teresa! I sincerely appreciate your kind comments. Outstanding image with incredible color and details Dora. Wow! Thank you very much, Emmy, for your visit, kind comments and support. Great color and detail. Fabulous capture Dora and beautifully composed. 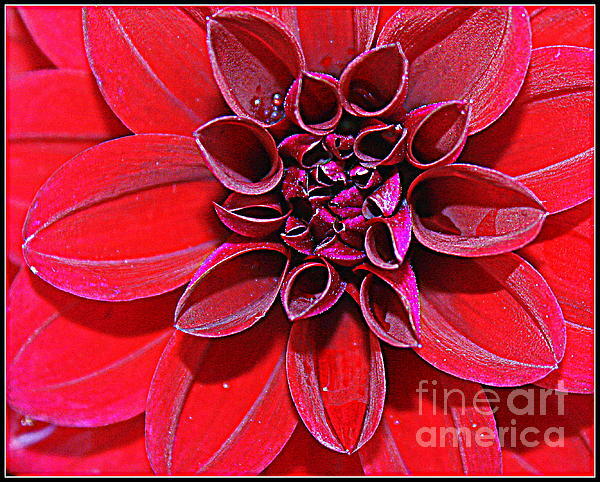 L.
Thank you, Neal, for the feature in your wonderful Group, Macro Photography! I sincerely appreciate your support. Thanks so much, Barbie, for the feature in your great Group, The 200 Club. I truly appreciate your support. Thank you so much, Nina, for the feature in your wonderful Group, ART - It is Good For You. I sincerely appreciate your support. Thank you so much, Martin, for the feature in your great Group, Flower Mania. I truly appreciate your support. Thank you, Julie, for the feature in your great Group, Flowers For You. I truly appreciate your support. Thank you, Julie, for the feature in your great Group, Flower Box. I truly appreciate your support. Thanks so much, Bruce, for the feature in your great Group, Beautiful Flowers. I truly appreciate your support. 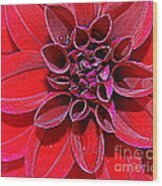 Thank you so much, Rosita Larsson, for making Radiant in Red - Dahlia, one of your favorites! 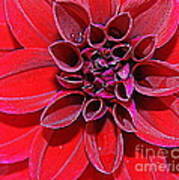 Thanks so much, Doug, for the feature in the Dahlias Group. I appreciate your support. Thank you, Jim, for the feature of Radiant in Red in the Comfortable Art Group. I appreciate your continued support. Many thanks, Nicole. Much appreciated. Thank you, Judy, for your kind comments and f/v. We have in New York State so many beautiful places, and it is a pleasure for me to feature the different images to share this beauty with everyone. 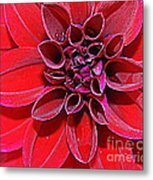 I captured the image of this pretty red dahlia during a recent visit to the local botanical garden, as it is in late summer when dahlias are in full bloom. 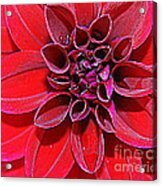 Radiant in Red Dahlia, Dora Sofia Caputo Dahlia is a genus of bushy, tuberous, herbaceous perennial plants native to Mexico, Central America, and Colombia. A member of the Asteraceae or Compositae, dicotyledonous plants, related species include the sunflower, daisy, chrysanthemum and zinnia. There are at least 36 species of dahlia, with hybrids commonly grown as garden plants. Flower forms are variable, with one head per stem; these can be as small as 2 in (5.1 cm) in diameter or up to 1 ft (30 cm) ("dinner plate").